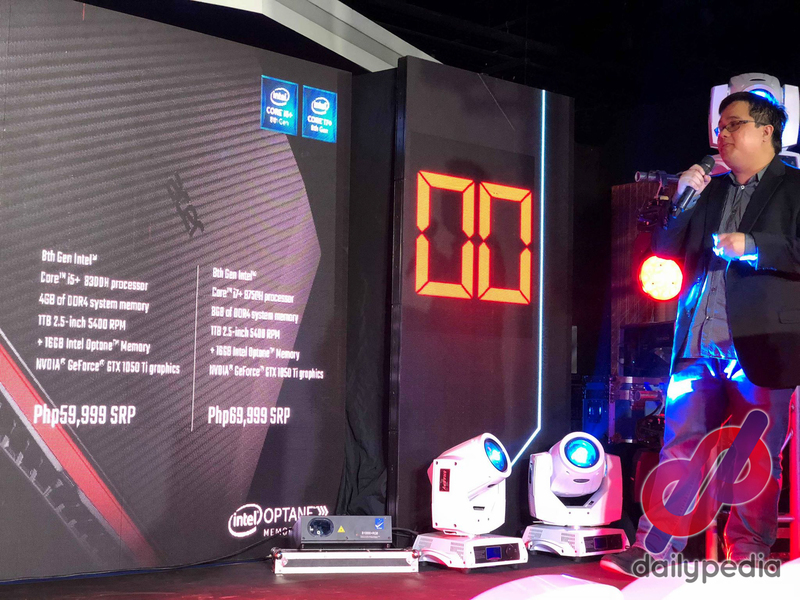 Acer Philippines unveiled last September 26 its new offering for the Nitro 5 gaming series – the Acer Intel Optane-powered Nitro 5. 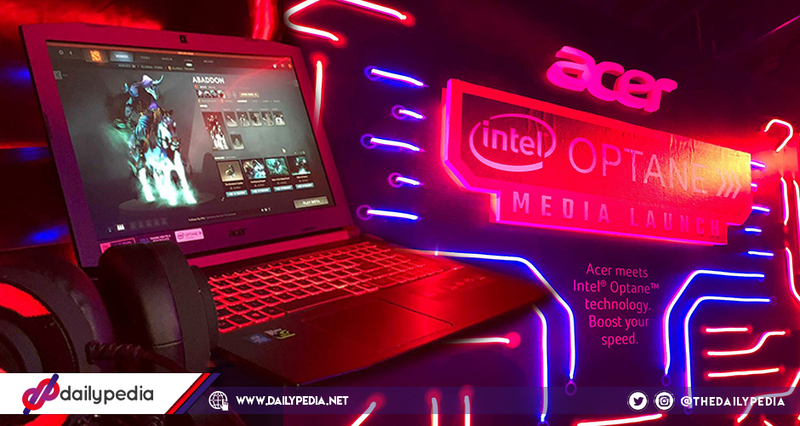 The Acer Intel Optane-powered Nitro 5 offers an improved six-core design, an emphasis on premium performance for users to never drop a frame or miss a beat while the gaming action unfolds. This new device is ideal for casual gaming, while packed with superior features for a greater experience. When it comes to gaming devices, it’s definitely difficult to experience such irony of just enjoying a casual game, but at the same time, be assured that a superior and top-of-the-line quality in gaming will be offered. 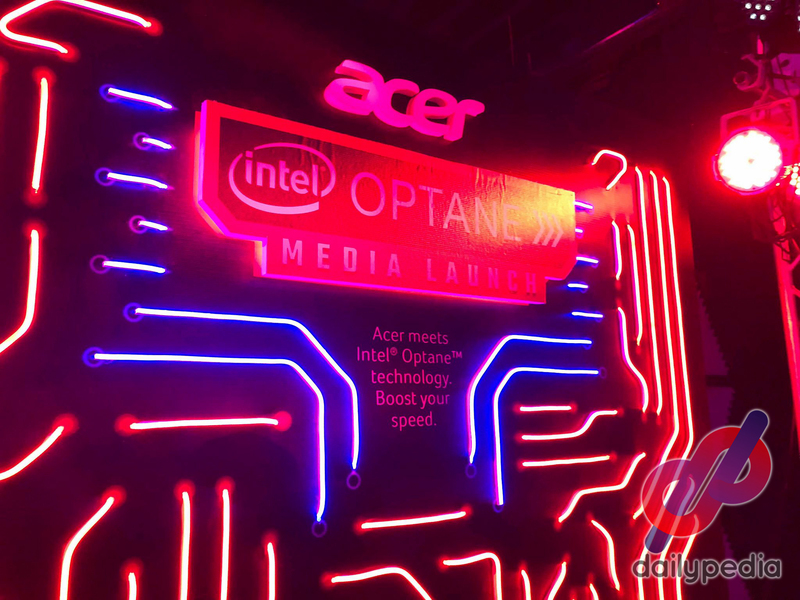 The coming of Acer Intel Optane-powered Nitro 5 is revolutionary. 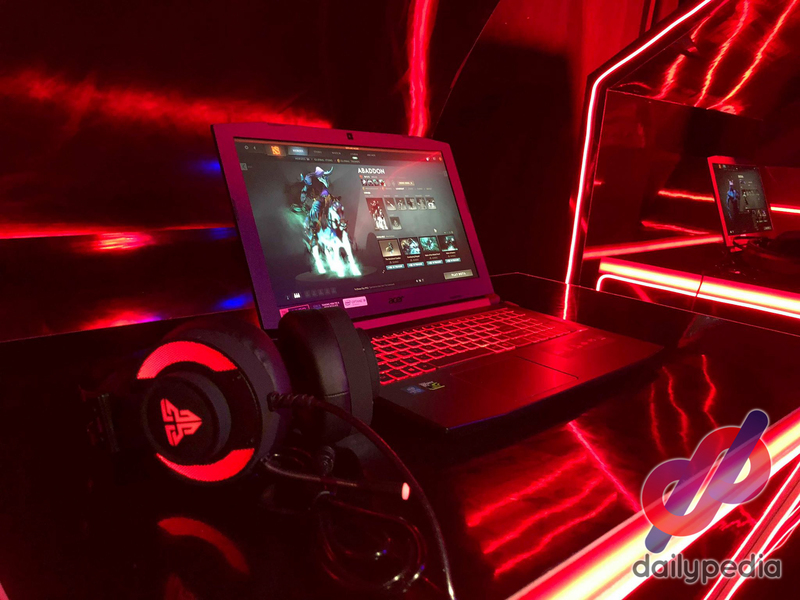 Lauded for its sophisticated styling and exceptional performance for casual gamers, the Nitro 5 is the first device to receive a speed boost from the Intel Optane Technology, assuring that casual gaming doesn’t need to have to be done with inferior features. 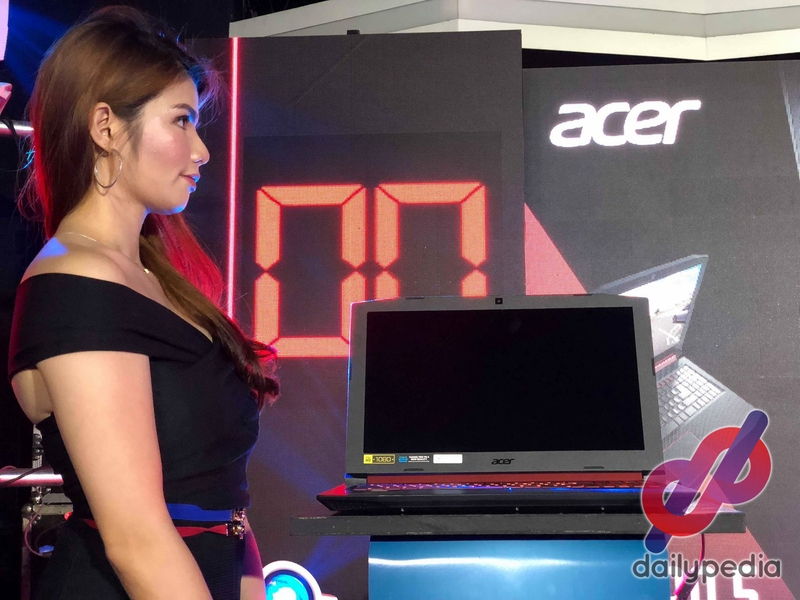 Apart from the increased responsiveness and load times, the Acer Intel Optane-powered Nitro 5 allows casual gamers to have a truly immersive graphics experience with faster rendering, finer textures, and dynamic lighting to attack ‘enemies’ hiding in even the darkest shadows – never allowing one to drop a frame or miss a beat while the game’s action unfolds. 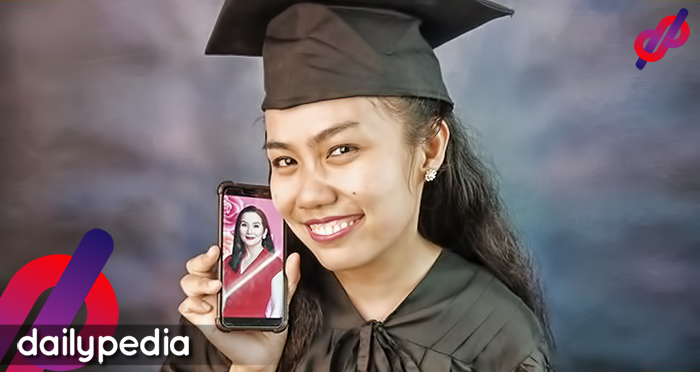 Notably, the device is packed of NVMe PCIe solid-state storage with a memory of up to 512 GB – allowing for numerous apps and games installed while being ultra-fast at the same time! 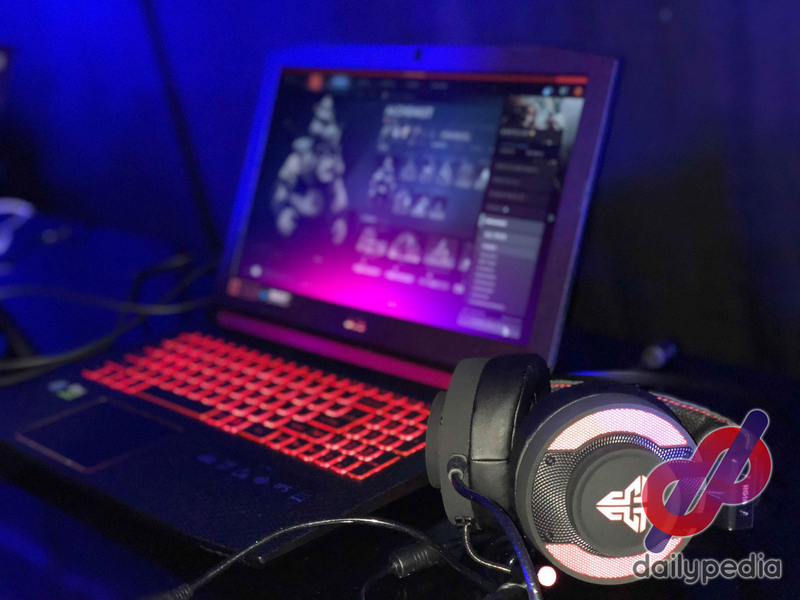 Basically, the design of the new Acer Intel Optane-powered Nitro 5 screams ‘gaming.’ Appearing bold and ultramodern, it’s surely pleasing to the eye for its laser texturing and downplayed matte hinge. The crimson red hinge beautifully copes with the futuristic design of the backlit keyboard, while the 15.6-inch Full HD IPS display brings out a brilliant imagery with details so sharp. It can also be used to easily broadcast games live with Mixer, directly from the Game bar on Windows 10 simply by pressing the Windows key plus G.
Notably, its front-facing HD web camera allows its casual gamers to maneuver with the squad as they prepare to unleash terror on the competition, and celebrate together after winning the game. Gaming feels deficient with bad audio – because audio plays a significant role to speakers pick up on any would-be attackers entering the gaming scene. 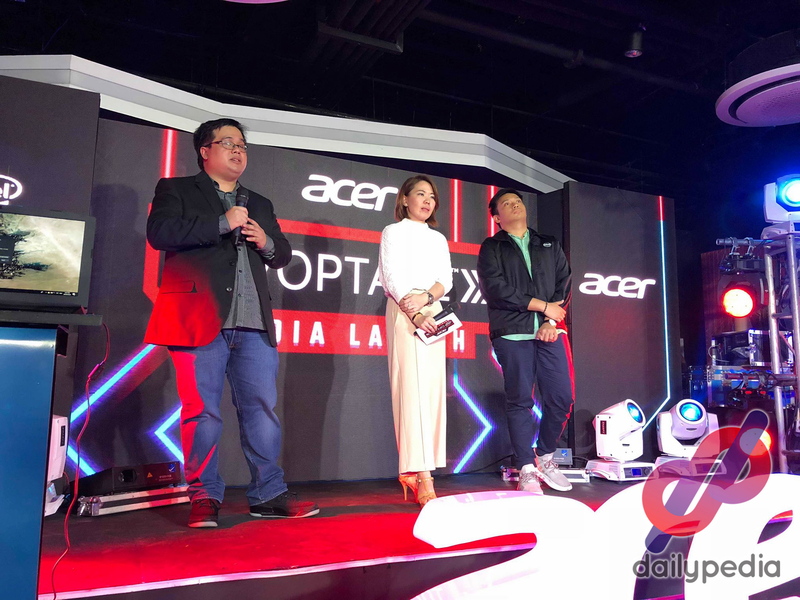 Teaming up to strengthen the sound quality of Acer Intel Optane-powered Nitro 5, Dolby Audio Premium and Acer True Harmony technology ensure that the device’s finely-tuned speakers would make its users extra-responsive in any case of attacks.